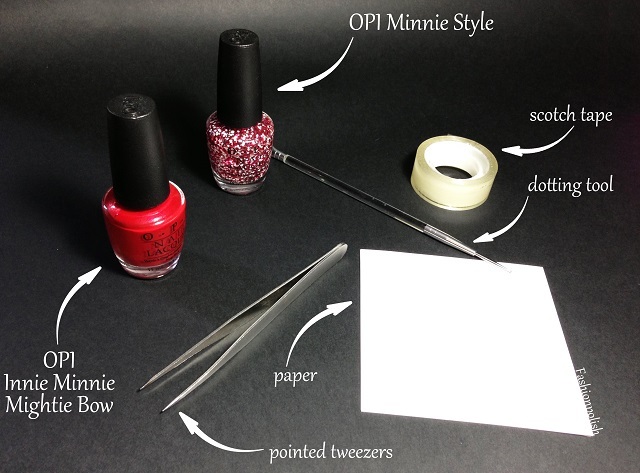 Fashion Polish: Minnie's Closet OPI Minnie Couture Nail Art cut-out head tutorial! 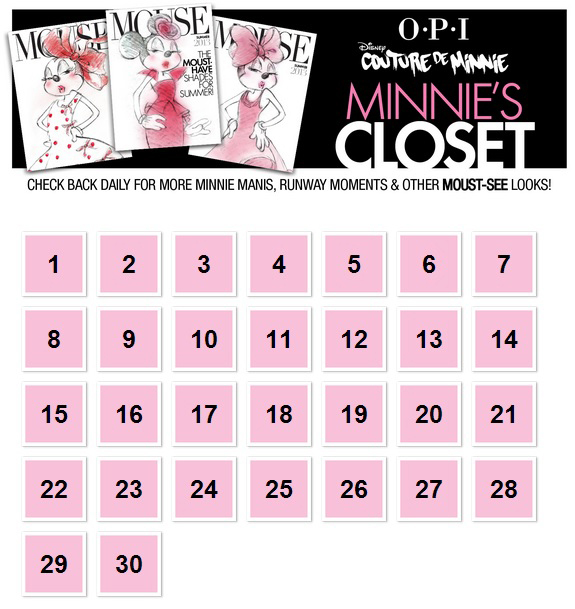 Minnie's Closet OPI Minnie Couture Nail Art cut-out head tutorial! I already want to experiment on more cut-out designs, triangles, stars, studs,... so don't be surprised if you see more of them in the future! 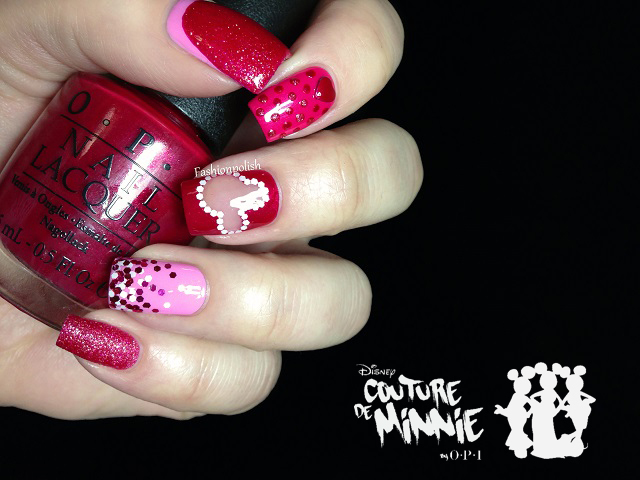 I loved this mani and now I am so excited I can do this manicure!!! Thank you very much, you're an artist!! So creative! Thanks for sharing a tutorial!